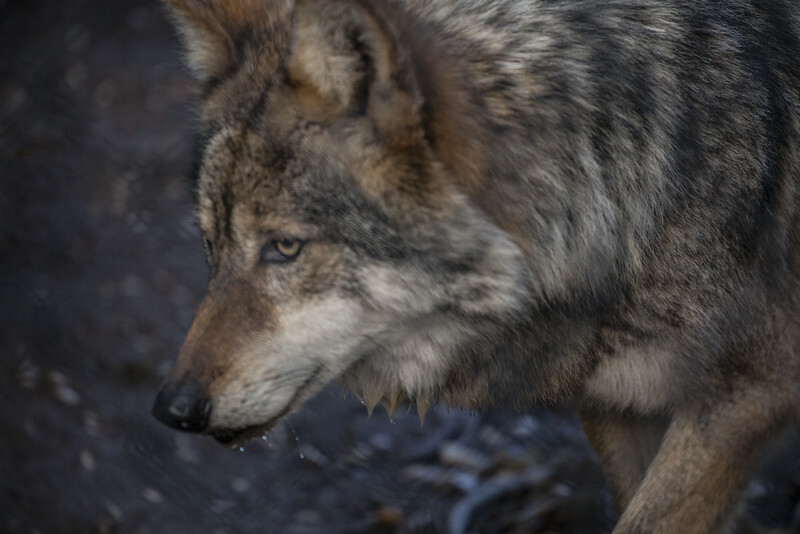 Mexican Grey Wolf. Taken at the California Wolf Center. Amazing place!